Trainer Todd Pletcher, who won the Kentucky Derby last year with Always Dreaming, is loaded again this year, as he goes for a third win in the Run for the Roses. 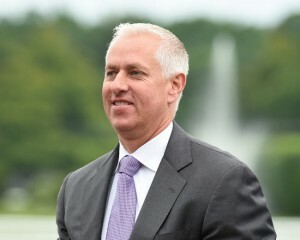 Pletcher’s 3-year-olds have surged into the spotlight the last two weeks with victories in both the Rebel Stakes at Oaklawn Park and the Louisiana Derby at Fair Grounds. 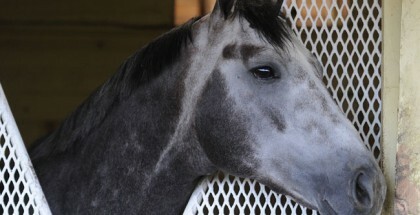 He is also expected to have the favorite in next weekend’s Florida Derby. Once without a clear Derby frontrunner in his barn as recently as a few weeks ago, Pletcher has firmly put his barn into the forefront of the Kentucky Derby discussion with no less than a trio of top contenders as of late March. The latest in the Pletcher win parade on the road to the Kentucky Derby was Noble Indy, who was victorious in the Louisiana Derby. Noble Indy turned the tables on the horses that beat him last time out in the Risen Star Stakes, Bravazo and Snapper Sinclair, who both were essentially no shows in the Louisiana Derby (eighth and fifth, respectively). 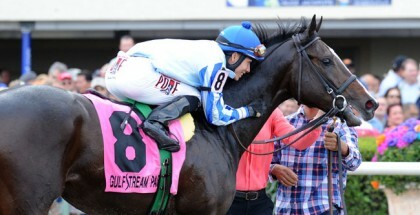 By most accounts, the field for the Louisiana Derby was not the strongest and certainly not the deepest. Noble Indy scored by a neck with John Velazquez aboard over the relatively unheralded Lone Sailor in second, while Southwest Stakes winner My Boy Jack was third, but beaten less than a length. Of that group, however, Noble Indy’s effort was by far the best, as he pressed a fast pace and, then, held off the closers at 1 1/8 miles. 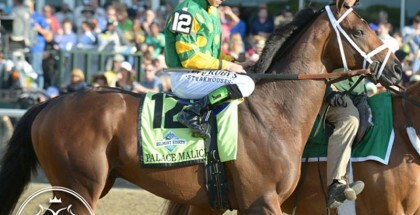 Simon Says: Does Anybody Want To Win This Year’s Derby?